Board games involve pieces that move on a surface or board. The rules are clear and need to be learned. The games have no hidden information. They require logical thinking and a lot of strategies. However, there are some games which do not require skillful thinking and are based purely on the element of chance. Just like with all the other games, the players need to achieve a certain goal. Usually there are two players fighting for victory, however, some board games involve more than two players. There are many types of board games. 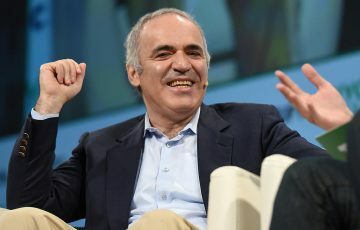 The most famous board game is chess. This is a very old two-player strategy board game. 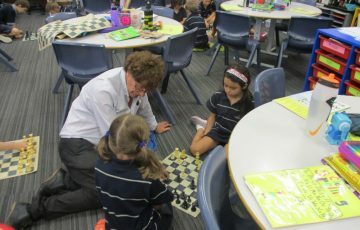 Many people enjoy playing chess and other board games similar to chess. If you are one of those people who love playing chess, you will enjoy reading the article because in the following paragraphs we will present to you three board games similar to chess. Checkers is a board game similar to chess. 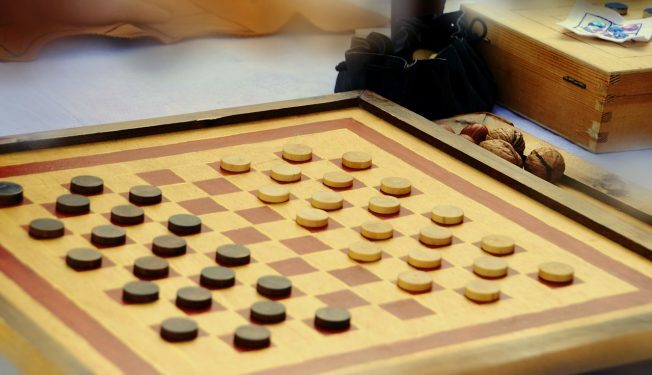 It is played on a board that consists of 16 squares, 8 on each side. The game is played with disc-shaped pieces. Each player gets 12 pieces. The goal of the game is to make your opponent lose all the pieces on the board. The pieces are moved diagonally. 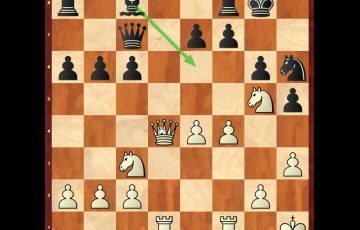 Ordinary pieces are moved only forwards and king pieces have moved both forwards and backward. It is a game loved by many. It requires skillful and logical thinking. Shogi was developed in the 16th century. It is known as Japanese chess. It is played on a board which consists of a nine-by-nine rectangular grid. The pieces differ from the opponent’s pieces in the direction they are pointing. The players start the game with one king, rook, bishop, and two gold and silver generals, two knights, lances and nine pawns. The objective of the game is the same as in chess, you need to capture the king of your opponent. This is a game very similar to chess. Interestingly, in Thailand, it is more popular than chess, and it is known as Thai chess. Although it is very similar to chess, there are many differences. The main differences are in the way pieces move and in the starting positions. In Makruk there is an empty row between the pawns and other pieces. Additionally, queens move only one space and bishops move on space forward and diagonally. There are many games which are similar to chess and which require skillful and logical thinking. These games are really interesting and the rules are similar to the rules of chess. 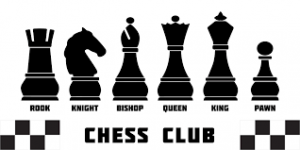 If you love playing chess, we highly recommend you trying. So give it a try and tell us what you think!